Studying doesn't have to be such a bore. As childish as this may sound, reading a motivational message can really change your day. 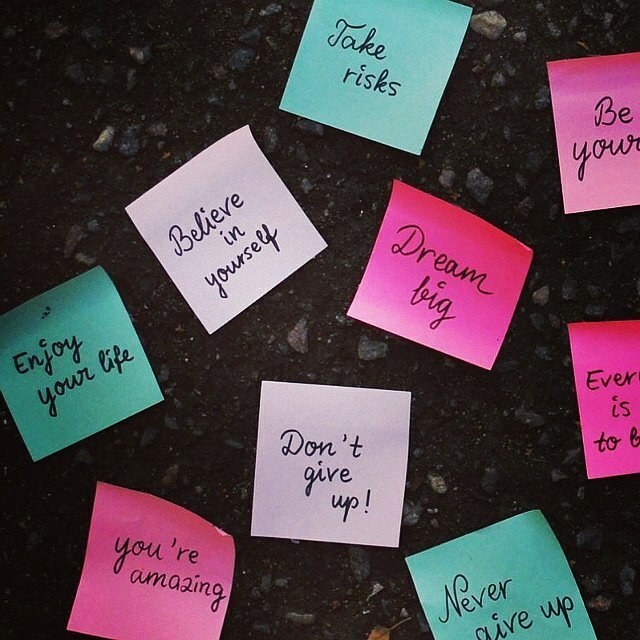 Spend five minutes of your time to write some inspirational comments on some sticky notes, and place them around your room or on random pages of your spirals. You know that feeling where someone tells you they believe in you? This is kind of like that, but even better, because you believe in yourself. No one likes to study alone (unless I guess , you do?). Forming a study group, especially with people in your classes, can be beneficial to you because 1) you can ask questions, 2) you can motivate each other, and 3) you can test each other when the time comes. Libraries are no fun. No matter which campus you are on, there are dozens of places you probably haven’t explored. Switching up study locations not only makes studying more interesting, but also serves as a way to get to know your campus a little better. A change of scenery just brings a little fun into studying. Micro-managing is something no one ever wants to do – but it’s essential. One key of making it in college is making sure you put your studies first. Plan your social activities around your studying. That way, while you’re studying, you have something to look forward to. It's easy to get carried away with the time spent going out, and it's difficult to realize the mistake before it's too late. Not everyone can study with background music, but the music you listen to is ultimately what really get's you in the mood to study. 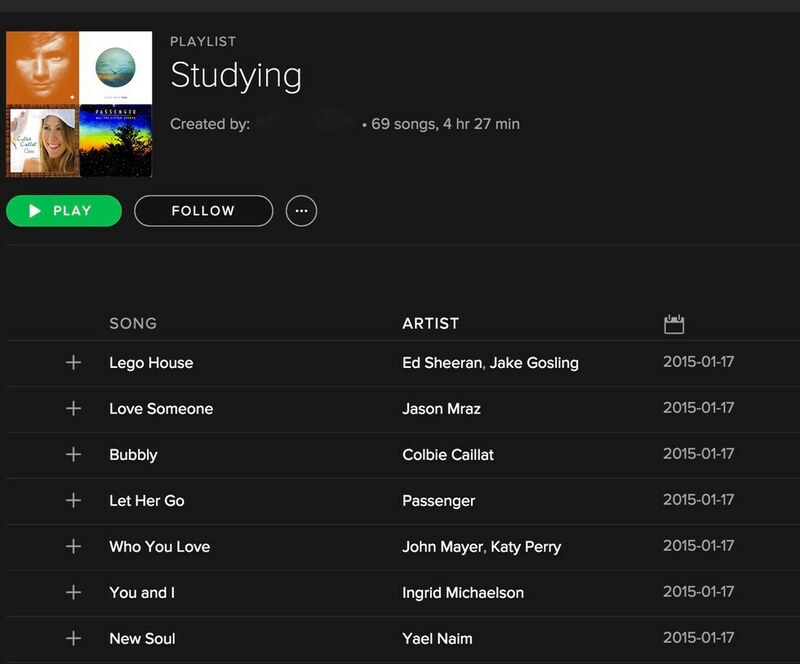 Whether your playlist is full of R&B or Indie Rock, make one that you know you can focus to. Try for more instrumental versus lyrical, because you can often find yourselves thinking about the lyrics rather than the words in front of you. If you have a study partner (or group), make a bet to see who can score better on their next exam or who can go the longest without using their phones. Not only will you want to beat your friends, you won't be distracted and you'll have the mindset of wanting to do the best you can. 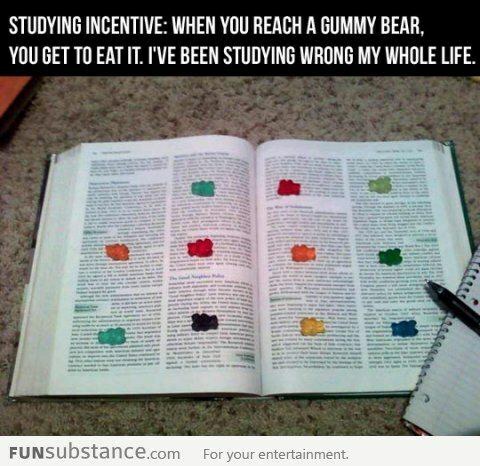 Having an incentive is one way to motivating yourself to study. After a few hours of studying, reward yourself with some snacks and a little break. After a long day of studying, or some really quality studying, reward yourself with a nicer treat, such as being able to watch one or two episode on Netflix or going out for dinner with your friends. Making flashcards be seem like a bore, but it really is one of the more fun ways to learn vocabulary, formulas, etc. You can challenge yourself and see if you can summarize topics into just a few words. 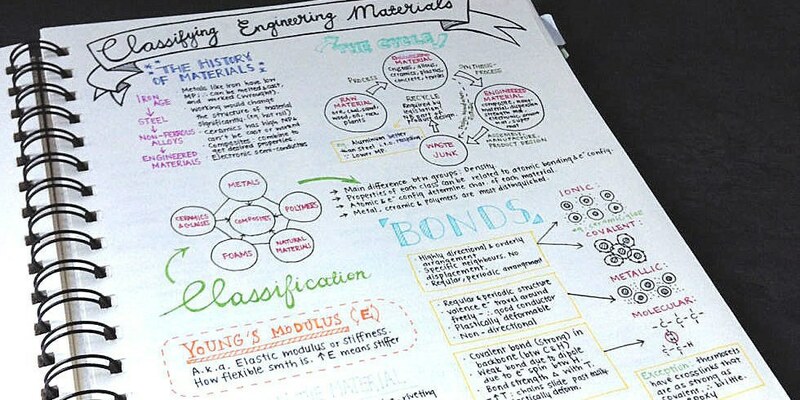 Seeing pages of notes with the same ink color is like reading a textbook -- you don't want to read it. Instead, change the color of the pens and highlighters you use to make for more colorful and eye-friendly notes. Use green for vocabulary terms and purple for main ideas. Remember those days in high school when someone in English class would make vocabulary Quizlets? They were actually really effective in getting us to memorize the information we needed, whether it be testing ourselves or playing the games within. Bring the Quizlets back.